Having an effective landing page is the foundation of marketing successfully online. It doesn’t matter how much quality traffic your site receives; if your landing page is ineffective your business will hurt. To help you improve your conversion rate, we gathered these 5 tips to create an effective landing page. The overall layout of your landing page has a major effect on the number of conversions your business will receive. It’s important to design your page with the main focus of your business in mind: making it easy for visitors to convert. Shoot for easy navigation with a clear hierarchy – using strong contrasting colors to separate between background, foreground and call-to-action buttons. The users should know where to go clearly and easily. A good landing page does not need to be overly complex. Provide the necessary information that visitors need in order to feel confident to convert. Make the information concise as to not overwhelm visitors and use bulleted lists to make essential info easily scannable. Visitors navigating your site will always want to know what to do next. Be direct, clear and assertive with your call-to-action. Using a strong command verb with a sense of urgency has proven to increase user response. Use it! Prioritize your important marketing messages to be above the fold. The most important part of your webpage is the space visitors see before they have to scroll. Do not hide your call-to-action buttons or forms in areas that require searching. These 2 variables have a major impact on user experience. If your site is not yet mobile-friendly than you will miss out on a major segment of visitors. As of 2018, 51% of all of are made on mobile. Time is money. 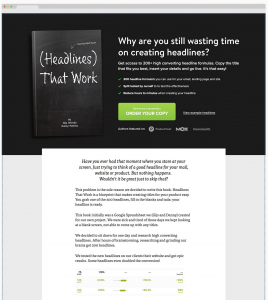 It’s important to measure the load time of your landing page. Most web users will abandon a site that isn’t loaded within 3 seconds. You don’t want first-time customers to navigate away from your site to your competitors because your site’s load time is too slow. There’s nothing new under the sun. Take a look at your competitors’ landing pages – learn what they do effectively and also learn from their mistakes. Check out: LandingFolio: a gallery featuring the best landing page designs – organized into searchable categories. Now that you’re ready to optimize your landing page, it’s time to optimize your campaigns with automation. 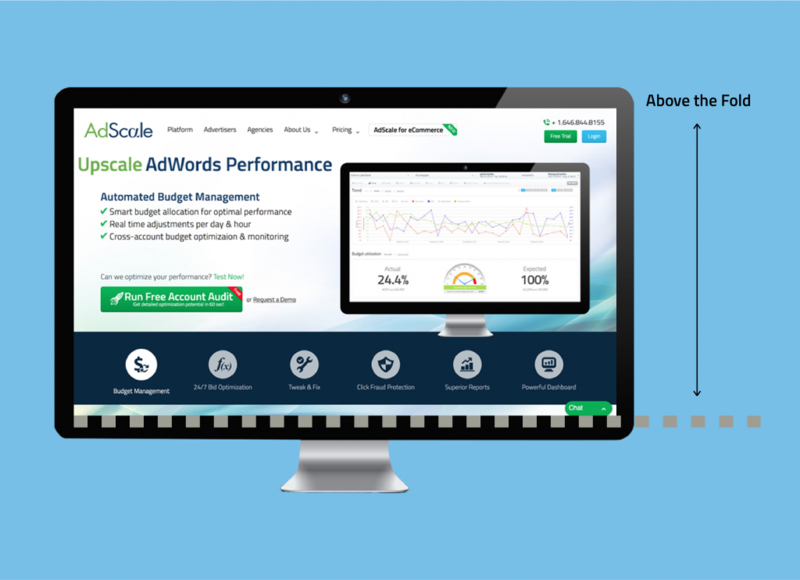 Try AdScale’s AI automation platform to increase your results with a 30-day free trial. 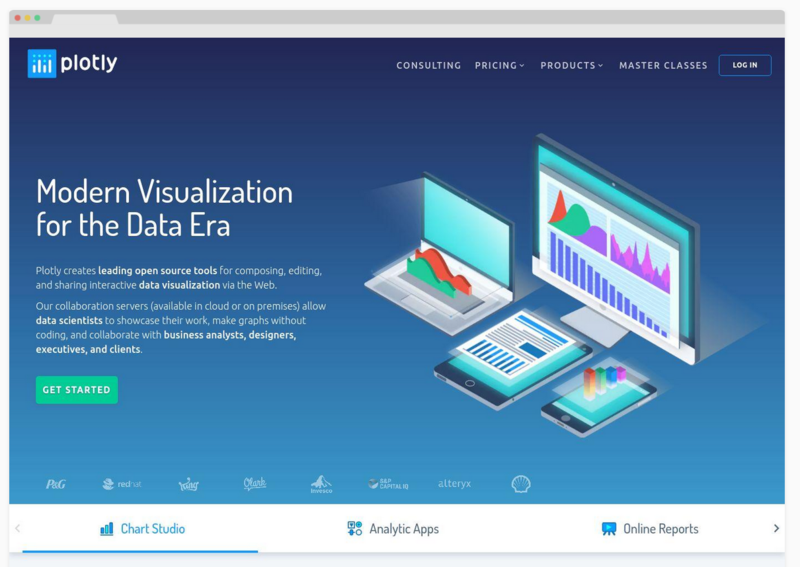 For an in-depth product walkthrough – schedule a demo today!